If you are using a promotional code to gain a FREE ticket you will NOT be asked for your credit card details. Free transactions do not require your credit card information. 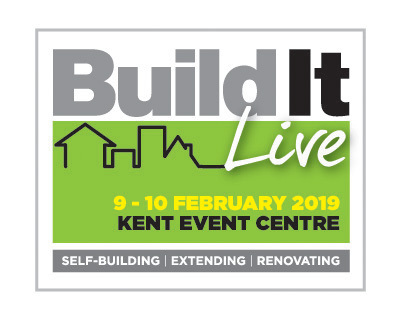 Click the show logo and input the above code to unlock your free ticket (which admits 2 people) to visit Build It Live South East & North West. 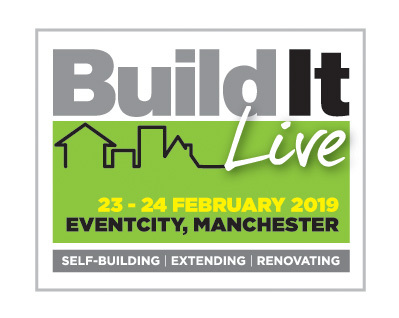 Visitor Special Offer: Subscribe for just £19.99 for 12 issues of Build It magazine delivered to your door. Simply add the magazine to your basket when booking your ticket.